In order to showcase efforts made in the first full year of the collection, National Geographic just released their 2016 Unique Lodges of the World Impact Report. The efforts that our sister lodges are involved in are truly inspiring, and today, we’re even more honored to be a part of this esteemed group. 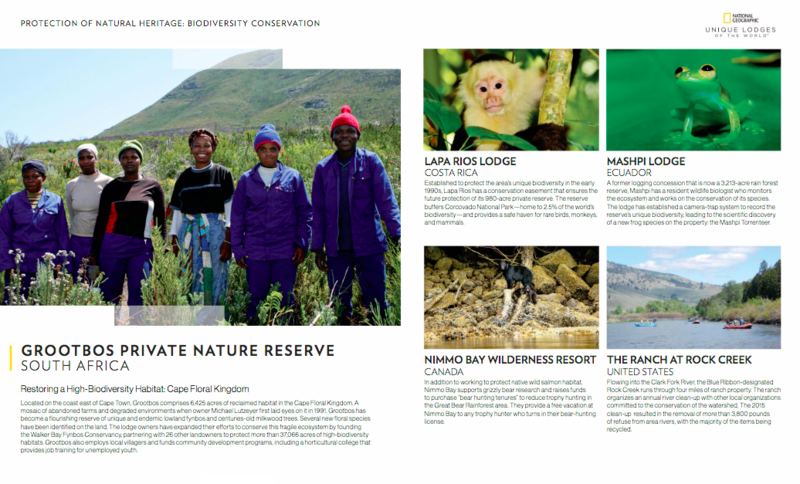 As a group, Unique Lodge members have helped conserve 3.7 million acres of terrestrial and marine habitat, and contributed a collective US $76 million to cultural heritage preservation, in addition to US $4.3 million for community development initiatives. 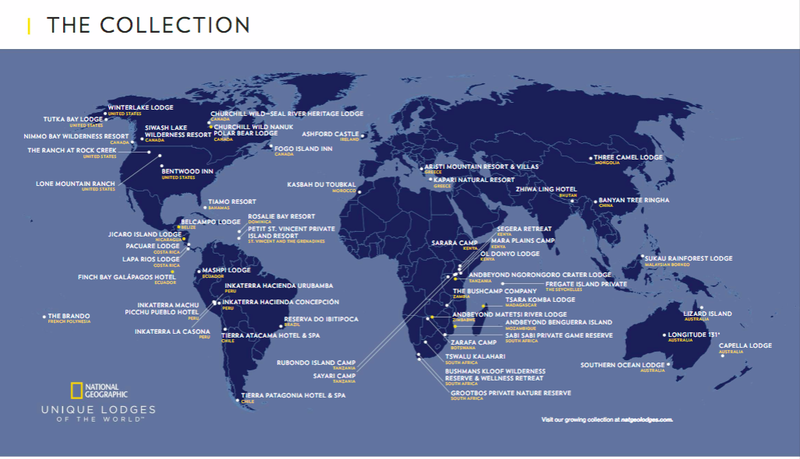 The investment of time, money and manpower across 50 contributing lodges shows their formidable passion for making sustainable tourism the norm, not the outlier in the travel industry. A map of the National Geographic Unique Lodges of the World. The Sustainable Tourism Impact Report‘s release coincides with the 2017 United Nations’ International Year of Sustainable Tourism. The Ranch at Rock Creek staff engages in conservation efforts every year in the form of cleanup efforts on our waterways. These initiatives often involve several local businesses and conservation organizations like the Clark Fork Coalition. In 2016, our staff was inspired to offer corporate groups a chance to make conservation part of their retreats. Ranch employees removed farming equipment from the riverbed during a Clark Fork river cleanup effort. The report’s findings also revealed that the lodges in the collection diverted more than 3 million pounds of waste from landfills through reduce, reuse, and recycle practices. 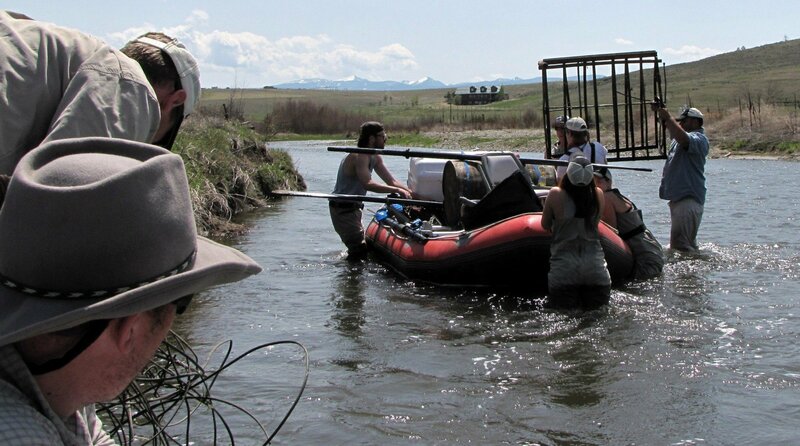 One of the conservation practices included in the report is The Ranch’s annual community Clark Fork River cleanup efforts, led by Ranch Activities Director Patrick Little. A page from the 2016 Sustainable Tourism Impact Report. After reading the report we are very proud to be included with the efforts of our sister lodges, such as the Zarafa Camp’s efforts to save the black rhino in Botswana and Suku Rainforest’s efforts to simultaneously support local farmers and save pygmy elephants in Malaysian Borneo. But conservation of natural heritage is only a piece of sustainability puzzle. The Ranch and its fellow lodges are committed to protecting cultural heritage. We are also deeply invested in our local communities and culture. 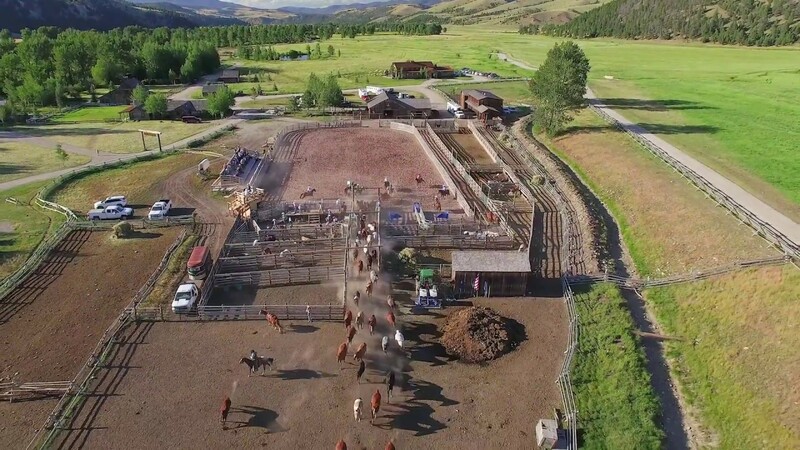 As a historic homestead located in the Northern Rocky Mountains, The Ranch strives to preserve and celebrate the cultural heritage of The Ranch itself. When we offer new outdoor activities or events, our first aim is to ensure that our guests experience authentic Montana culture, both historic and modern. This year we added a weekly winter Nordic Bonfire to pay homage to our Scandinavian roots, and soon weekly barn dances and rodeos will begin. Our Ranch activities, from stagecoach rides to fly fishing to horseback riding are meaningful elements of Montana’s frontier culture. 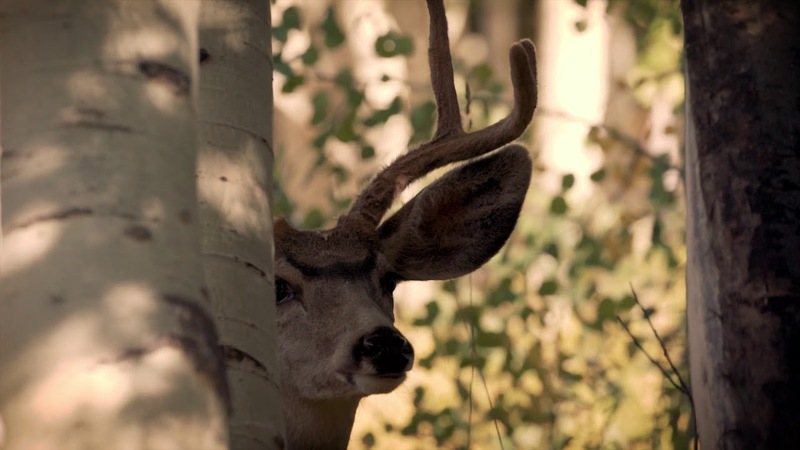 Recently, National Geographic Travel Photographer Jay Dickman journeyed to The Ranch to share his methods for capturing unique travel experiences through the eye of the lens. Ranch guides participated in a four-day workshop and are currently designing special photography activities for families, groups and individuals. 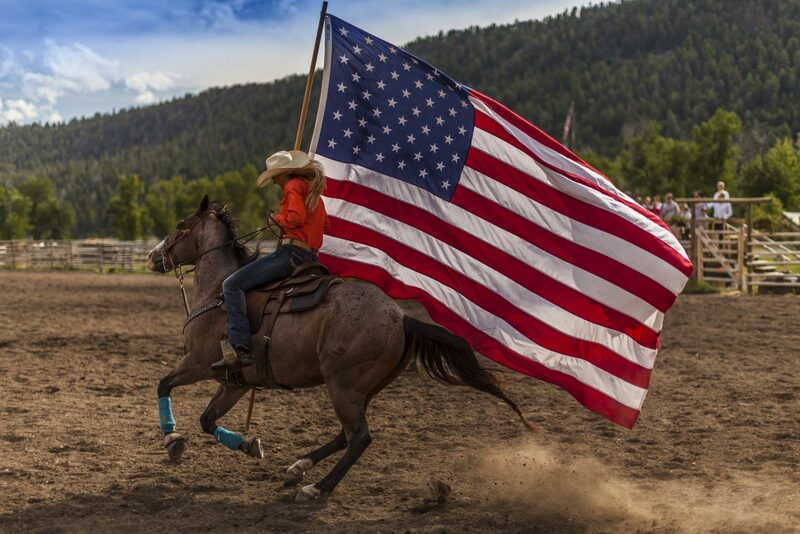 (View Jay Dickman’s slideshow featuring our Ranch guides’ photos below). Beginning this year, we will offer a Ranch photography adventure based on the National Geographic’s legendary storytelling style. 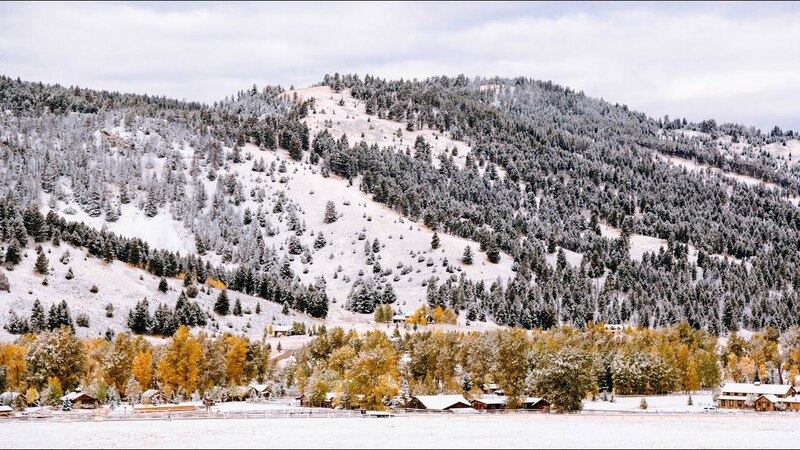 Guests will expand their photography skills and capture Montana’s ecosystem and culture. They will return from their adventure with insightful photographs that will both tell a story and forever inspire future travels. These sustainability practices do not happen all at once; they are part of a culture of sustainability at the core of the Unique Lodges. Our efforts are embedded in the meals we serve, the purveyors we use and the artisans we carry in our Mercantile. The Ranch invests in 20 local causes (and growing), and has a commitment to providing three farm-to-table meals to our guests each day. Every year we honor our local purveyors during our Autumn Harvest Weekend seasonal celebration. 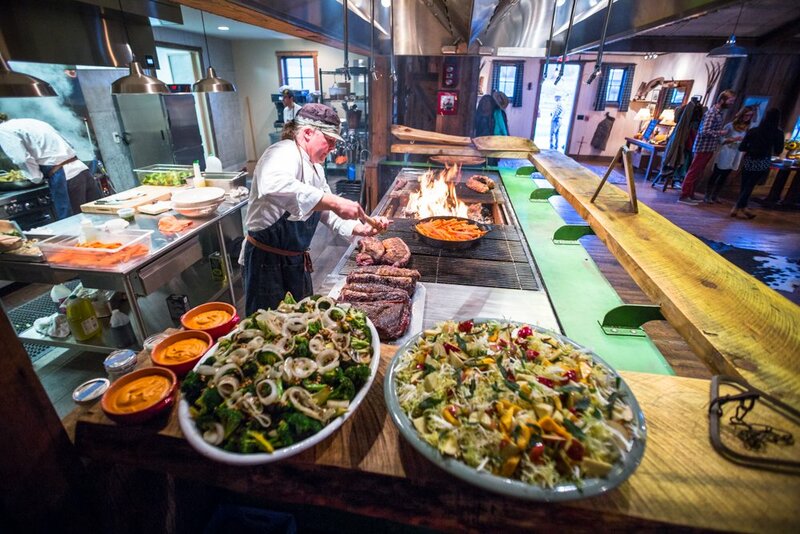 Executive Chef Josh Drage serving up a meal made up of locally harvested produce and meat. 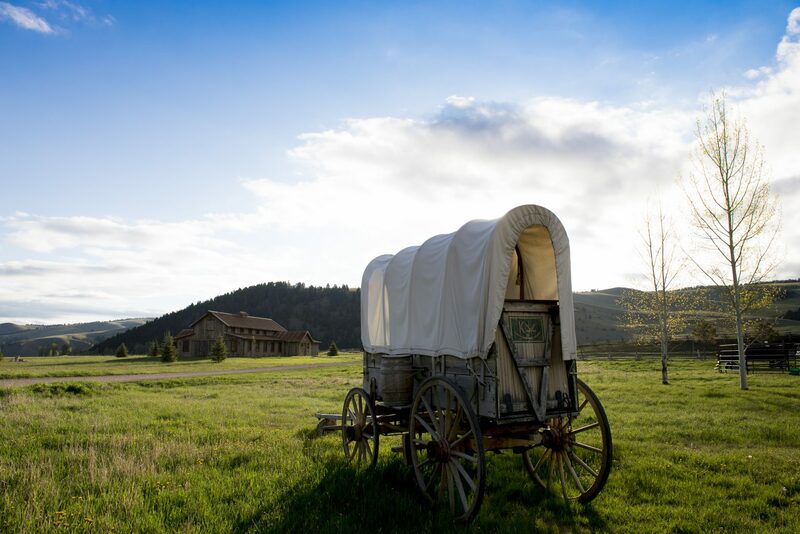 To highlight The Ranch at Rock Creek’s continual sustainability efforts, we’ve included some stories from our blog that support the National Geographic Unique Lodges of the World collection’s five tourism tenants.